This boat is perfect for all day excursions and trips. Boat is confortable and with plenty equipment for daily tours. 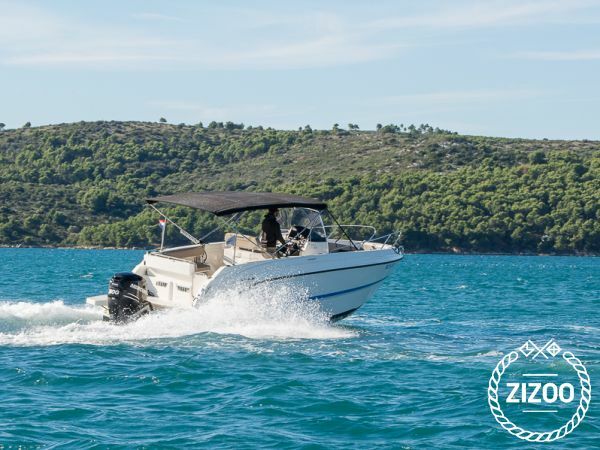 The perfect boat for fun, water sports, relaxing and just enjoying life on the wave. Also available for weekly rental in Split, Brac (Milna, Supetar), Hvar (Stari grad and Hvar town) and Primosten. Day rent is available from Split and Trogir.